Why do we do‘shipment first, payment second’scheme? 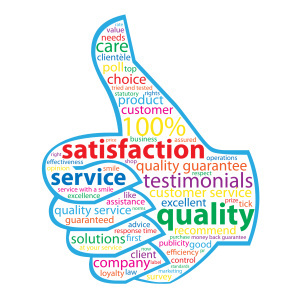 We do many years of business, and we deeply understand your worries. The worries are mainly from two aspects. One is worries about reliability on a new supplier. The other part of worries is about funds. You know we need around 30 days to produce a 40HQ container of nonwoven fabrics, and need another 20-30 days to ship it from our factory to the clients. So money needs to be paid 50-60 days before they get the goods. For many clients, this long time funds occupation arises worries. So these are the reasons we do ‘shipment first, payment second’ to save you from all these worries. It will surely promote your funds using efficiency. With your limited funds, you can do more now. 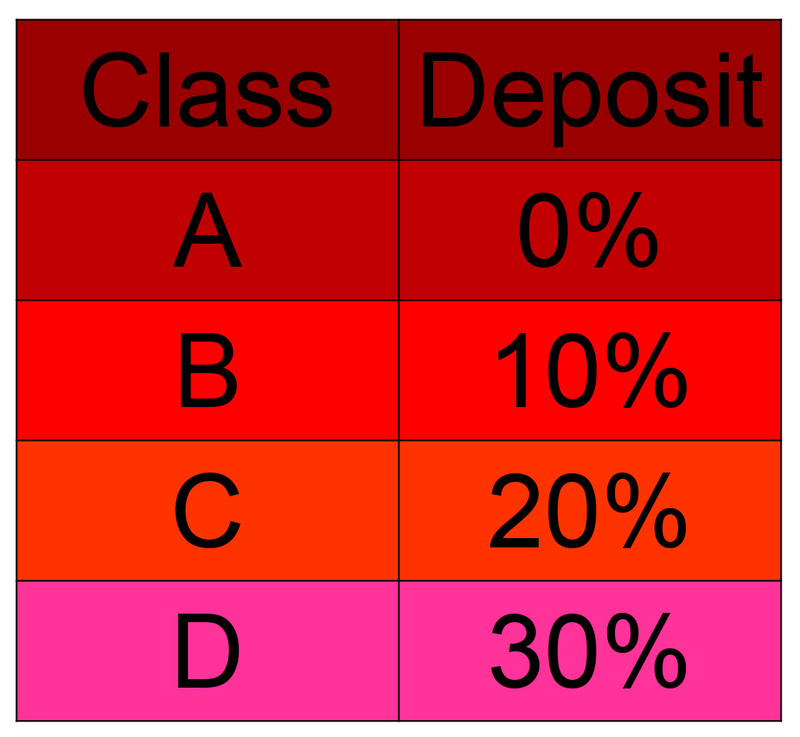 According to evaluating class, clients only need to pay deposit from 0% to 30%. 3.Weston will offer response within 3 days upon receiving your application. Weston thanks very much for your cooperation and patience.